Catching a steelhead fish requires some real skill. You should know the right gear, time of year, location, technique, and much more. In this article we will cover the entire range of steelhead fishing tips you need to pull in that next world record fish and become a knowledgeable steelhead angler. One important piece of information you must know is what a steelhead fish is. What is a Steelhead Fish? What's the Difference Between Steelheads and Rainbow Trout? Also known as steelhead trout, steelheads are fish that live most of their lives in saltwater and enter freshwaters for spawning, also known as being anadromous. Spawning is when a female fish releases their eggs in a hole they dug, called a redd, and male fish go over and fertilize those eggs. The fries that hatch stay in those freshwater areas until they mature. That's when they go live in the ocean. Steelheads, on average, are 8-11 pounds. They are generally dark olive with a pink stripe that runs from their gills to their tails. 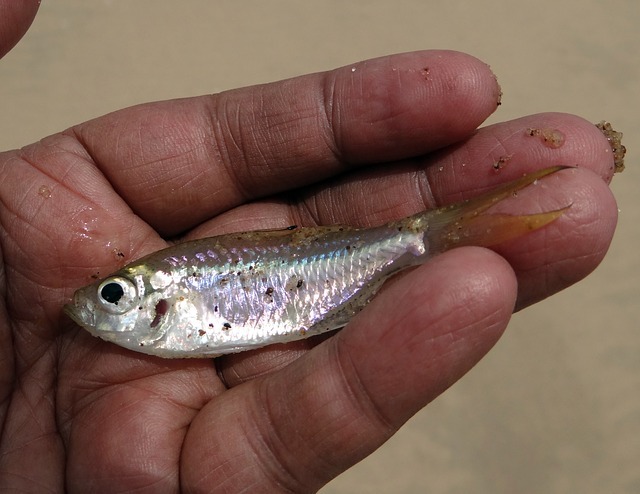 They become more silver the longer they live in the ocean. One glance at them could enable people to call them rainbow trout. Steelheads are considered to be a variation of rainbow trout. They share the same binomial nomenclature: Oncorhynchus mykiss. Scientists have found some genetic differences between the two. A minor difference is their looks. Rainbow trout bodies can be yellowish, green, or blue, but both they and steelheads have a silver underbelly. Steelhead trout tend to be bigger, however. This is mostly due to their differing lifestyles. 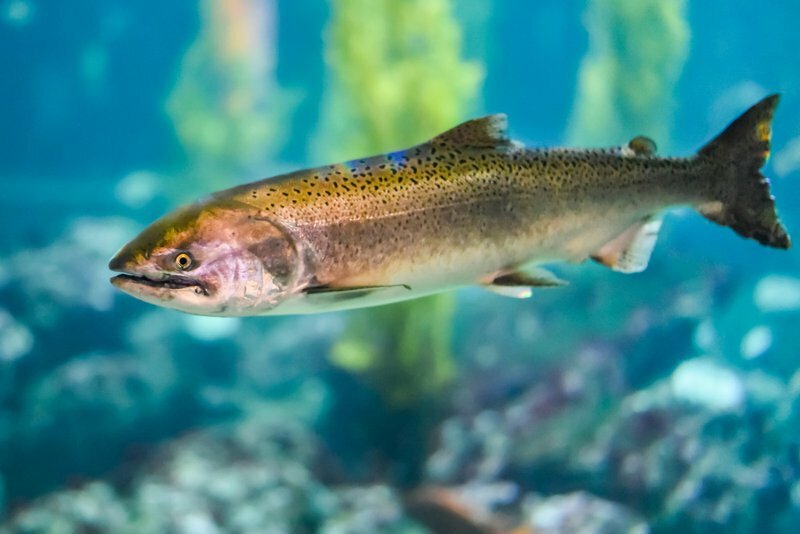 Whereas steelheads are anadromous, rainbow trout spend their entire lives in freshwater. 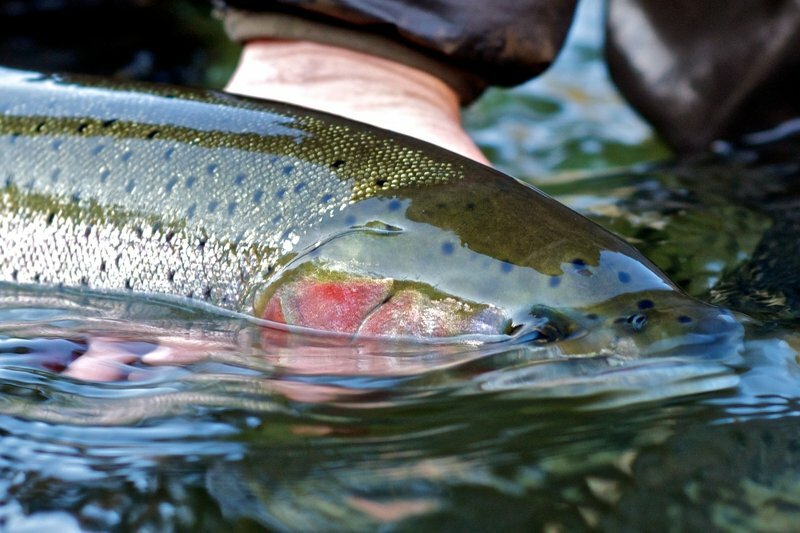 Though steelheads and rainbow trout practically taste the same, steelheads are bigger. Before you go rushing to fish, you must know where you're rushing to. As previously mentioned, steelheads can live in both saltwater and freshwater locations. Though it's technically true you can go to an ocean, as that's where they live in the middle of the year, there are way too many other fish in the sea. If you're homing in on steelheads, then you should go to spots where it's mostly or only steelheads residing there. Since these fish return to freshwater for spawning, then freshwater areas would be excellent places to try and catch them. However, you can't just go to those areas any time of year. It can vary on the river you've selected, but steelheads usually arrive around the winter and summer months. They stay there for a while before they begin spawning. Their moment of stay is your chance to fish them out. Again, check with the fishing rivers and areas. Sometimes they only arrive in the summer or the winter in different places. Winter Steelhead fishing can be tough in some areas because of conditions so you may want to wait until June and July when the summer steelhead run reaches its peak. For a good list of steelhead rivers check out this site. This is brief, but very important, nonetheless. Not only do you need a fishing license, but you also may need a license for fishing areas. For example, if you're fishing for steelheads in the Columbia River Basin, then you'll need a Combined Angling Tag. Do some research on that area you're going to fish. It’s always a good idea to check the department of fish for your state or the national fish and wildlife. If you do research on what kind of rod you should use for steelhead fishing, then you'll come up with mixed results. Some say you should use a medium heavy rod, others say it should be long and thin. This is understandable, as each rod is meant to service areas. A common size to start off with, in case you're unsure, is an 8.5-foot rod that's medium heavy. Referred to as an all-purpose rod, these are useful if you're fishing on waters that pretty fast-flowing and deep. It's also for beginners, in general. For shallow, calm waters, you'll want a rod that's longer. These are known as noodle rods. Some say it'll help you hook more fish due to more of the line being above the water. Your swing will be slower, and that'll help you save energy. The type of reel highly recommended for steelheads is a bait casting reel. These reels are precise and help you gain a bit more control than other reels. A bait casting reel will allow you to adjust the amount of line that comes out when you cast it. Bait casting reels come in different shapes and sizes for your situation. A lot of these live treats are tasty to steelheads, but choosing the right one is dependent on where you're fishing. For example, if the water is clear, then you'll want to use individual eggs and minnows. Fishing in muddy and murky waters will yield better results with egg sacks and skein. Finally, wax worms, maggots, nightcrawlers, and sand shrimp work just about anywhere. Sand shrimp is one of the best choices out there. This is because of the powerful smell emitted by these little aquatic crawlers. However, people recommend that, in order to get the best results, you should also use sand shrimp in combination with a diver. The diver should catch the eyes of a steelhead and the scent of that shrimp will be the hook, line, and sinker. There are others who claim that the very best bait for steelheads are roe. This may very well be true fishing areas. For beginners who want to use edible bait, they can use roe. You could obtain the roe from steelhead trout. More specifically, you can find them in redds and harvest them. When you do, be sure to freeze them after leaving them to dry for ten minutes. If you're going to take them out of the freezer, then do it 24 hours before your fishing trip. Finding the eggs might not be easy, or there may not be any eggs to find. In this case, you could obtain EZ Eggs. These are artificial roe that looks like the real thing. They have a strong, irresistible scent, and they're easy to prepare on your hook. These are an inedible type of bait but can be just as effective. Some anglers use lures in combination with edible bait, and others use them separately. It can depend on the circumstances. This is a go-to method for many people because you don't lose a lot of gear. For those who don't know, the bobber is a float that goes on a fishing line to prevent hooks from sinking to the aquatic floor. A bobber can be adjusted to allow the hook to sink at a length in the water. The jig is the artificial lure that you attach to the hook. Sometimes, it is the hook. Bobbers and jigs come in all kinds of sizes, shapes, and colors. You may have to run your own tests to see which ones work the best for you. There are those who find that the micro jig lures are the most effective. Once again, though, this all depends on the fishing conditions. There's a bobber known as the planer bobber. This was specifically made to have it trail your boat. You could also trail it manually. The planer bobber was made for low waters. Waters can be lower than the recommended length between a bobber and jig, which is about one foot. That's why, while your boat is moving forward, you can cast out a planer bobber to prevent the hook from laying on the aquatic ground. Many have claimed this method to help them catch more fish. Another type of lure is the plug. Plugs are usually bright-colored, great for attracting a steelhead's attention. They make sounds that can resemble that of the sound of steelhead prey. It is recommended to use this kind of lure in muddy, murky waters. 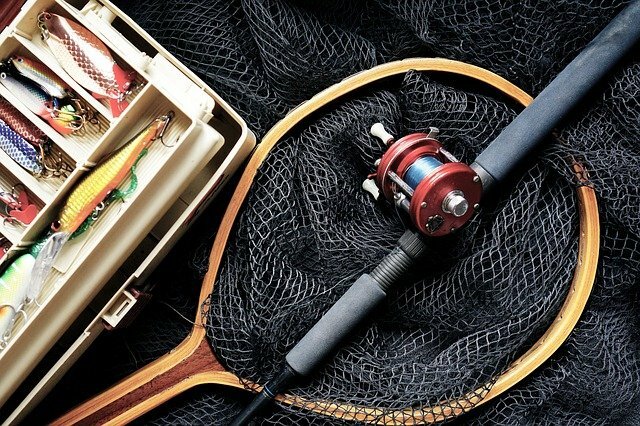 Whether you are using real or artificial bait or even the right kind of rod, these are only half of what you need to successfully catch any steelheads. The other half is fishing technique. You've probably gone fishing for other species before. You must understand that fishing for steelhead may be very different than what you are used to. Some say it may be difficult, depending on which technique you use. There are those out there that use the fishing methods for bass on steelheads, and they work just fine. Like everything else previously mentioned, these techniques can work best under certain circumstances. It's important to test them out first. Also, if one method doesn't work, then switch to another until one works best for you. Ask people in your fishing area which technique works best for them, or observe the patterns and movements of the steelheads. This is a method recommended for beginners. The way it works is that when the line is cast, you should wait until the bobber starts bobbing up and down in the water. That means that you caught something. Then, you can reel in your prize. There are two types of bobbers: fixed and slip. Slip bobbers have a bobber stop that's used to adjust the depth at which the bobber floats. Fixed bobbers are very lightweight and much easier to witness a response. 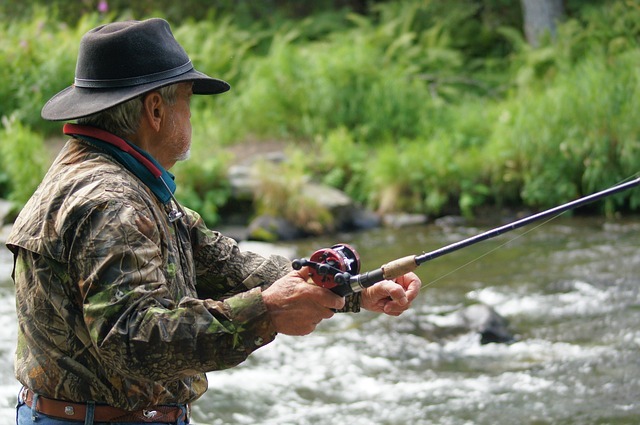 Whichever is the best for fishing out steelhead trout can be up to personal preference. The same could go for artificial or real bait. It's good to have both on board and see which one works for your area. If you can't afford or obtain both, then you should invest in artificial bait, first. That way, you don't have to restock after each trip. Plunking is another technique beginners can try out. This is when a weight holds the line stationery and the bait is flowing in the current. Make sure to have a bobber, as this will help the bait stay at a desired length in the water. For those on a boat who can't move around too much, this would be a useful technique. When plunking, do it near a bank or a beach if the water is high. The steelheads don't want to fight the heavy current in the middle of the river. Migration traffic occurs towards the edges of a river. When the water is lower and calm, then you could practice that technique in the center of the river, if you wanted to. The spinner technique involves the use of spinners. Spinners are tools that you attach to a line that spins around and flashes. This flashing garners an aggressive response from fish, causing them to go towards your bait and try to attack it. When that happens, you'll have the chance to set your hook. With steelhead, you'll want to do a cast and swing with spinners. You should be on the bank when doing this. What you do is you cast your line upstream, then let it flow down the current for a little bit. While it's flowing, reel it in. 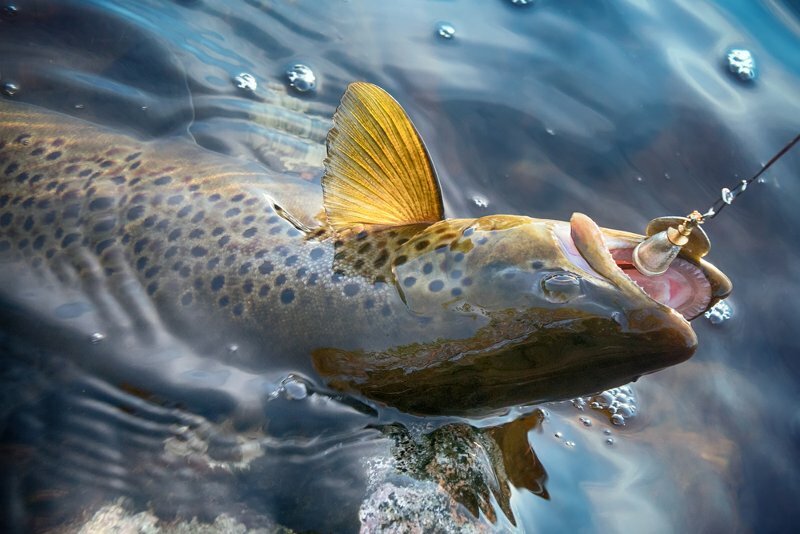 Fly fishing centers around using a lure that is made to look like a minnow, fly, or other critters of that type that steelheads love to eat. There's a major difference between this and regular casting, and that's weight. With regular casting, the lure is the heaviest part. While it's flying through the air, it drags the line behind it. The fly lure is much lighter than the line. When casting, the line is dragging the fly lure with it. You'll notice that there's a loop during the cast. It carries the lure forward, allowing it to land as softly as an insect would in the water. Fly lures could be bought, but you could also make your own. There are all kinds of materials used to make these lures, including certain bird feathers, glass beads, and fur from animals, just to name a few. If you want to do a fun arts and crafts project before you go on your fishing trip, then give this a try. Float fishing requires the use of a float instead of a bobber. The difference between the two is that a bobber is usually rounder and mostly above water. They are brightly colored to help you see them and when they bob up and down. A float, on the other hand, is mostly underwater; you can only see the tips of them above the surface. Floats are usually in the shape of a cylinder. Bobbers can help you see if a fish is nibbling on the bait. However, you may not know if it's a bite or a nervous nibble. Just because the bobber begins bobbing up and down doesn't mean that you've got a bit. A float is meant to help you distinguish between those nervous nibbles and bites. There's a subtle feel between the two that just simply can't be felt with a bobber. It can be felt with a float, however. If you've fished with a bobber before, then you can upgrade to a float to both increase your chances of catching a steelhead and just improve your fishing skills overall. This is one of the most difficult techniques to practice with steelhead fishing. Once mastered, however, you'll find that it's incredibly effective. It has been previously mentioned that this is a method that can be used for relatively shallow waters. Also, it's highly recommended that you use a boat, though it can be done manually. The bait or lure touches the ground after casting it from the back of your boat. If need be, use a weight to help the bait land on the ground. The best kind of bobber to use for this, as said before, is a planar bobber. Finally, you let your boat move forward and let the bait trail behind. Also known as pulling plugs and hot-shotting, backtrolling is when you use a plug as a lure. Plugs, unlike other lures, wiggle around in the natural current of the water, attracting the attention of those steelheads. Plugs can be used if you're stationery, or on a boat. A special type of lure, called a spoon lure, is used for spoon fishing. A spoon lure is an oblong shaped lure that is concaved on one side. Basically, it's like a spoon. It's also shiny like a spoon. More specifically, they're like metal spoons without the handle. This in combination with the shape is used to produce a shiny effect underwater. Both this and the lure moving in all kinds of ways are made to catch the eyes of the local steelheads. When it comes to fishing for steelheads, there are some major factors to take into consideration: location, time of year, supplies, and technique. The right combination of these four elements can help you catch the steelheads you've been longing for. Just remember to change up your techniques and supplies if they don't seem to be working. Look to local and weathered anglers in that area for advice, as they probably have a better idea of how the steelheads move and behave in that river.